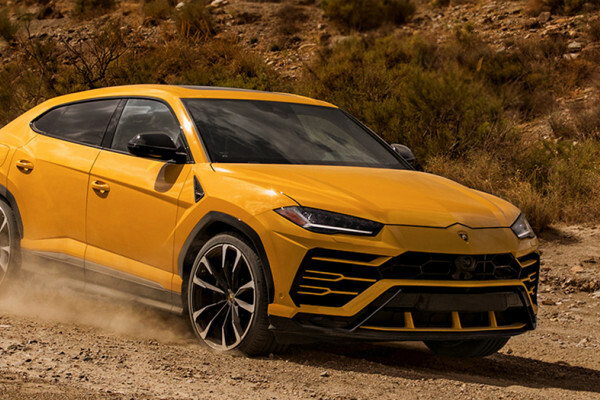 Keep in touch with our latest news stories or connect with us on social media. 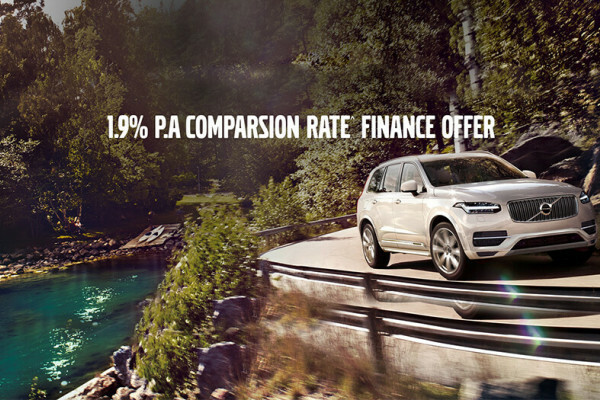 Now is the best time to experience an exceptional finance rate on the luxury 7-seat XC90 with 1.9% P.A comparison rate^ finance with a minimum 15% deposit. 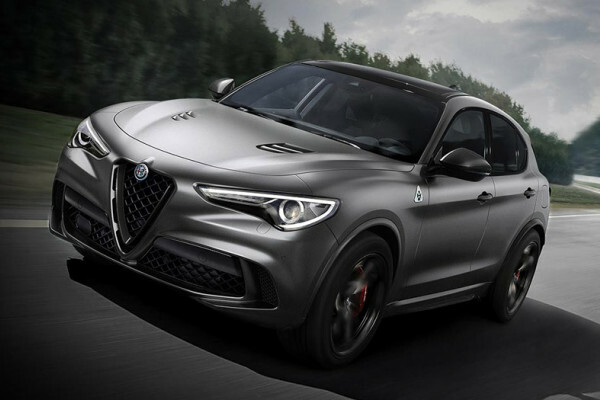 Duncan draws on 20 years Automotive Industry experience to influence, challenge, and develop our team to continually be the best they can be. 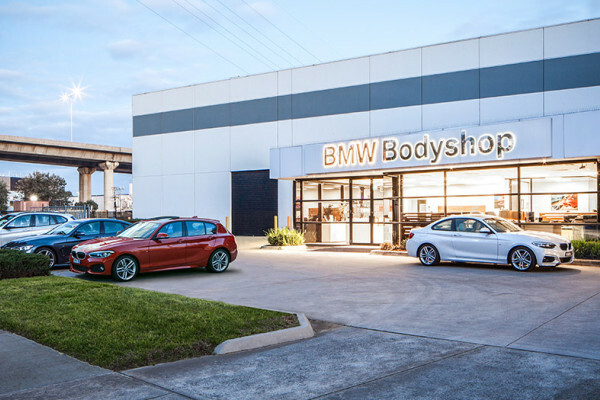 Adjoined to the Melbourne BMW Bodyshop is Melbourne BMW's newest approved BMW Service centre; boasting fourteen hoists, eight of which are dedicated to BMW Bodyshop customers. 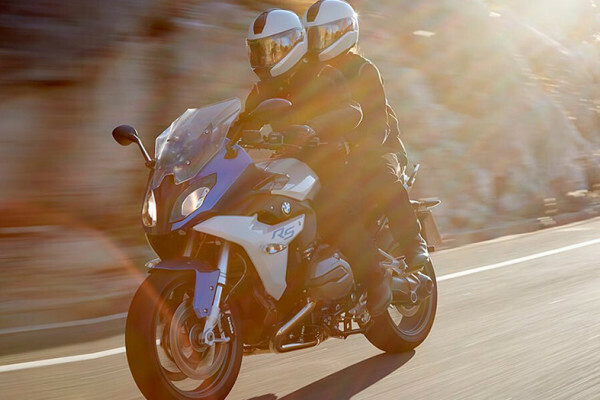 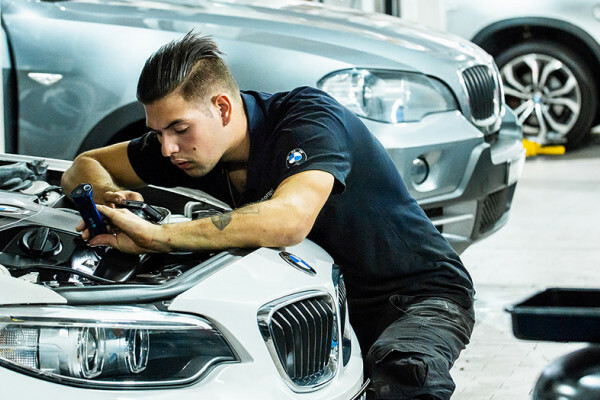 In the event of an accident, whether a minor scratch or major damage, your BMW is better off in the hands of experts. 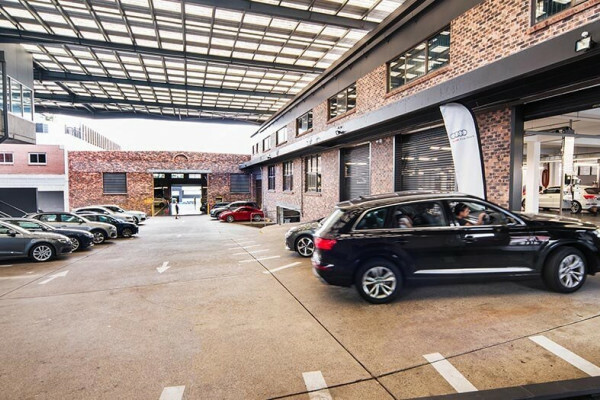 The Audi Five Dock Service has relocated to Regatta Street, Five Dock. 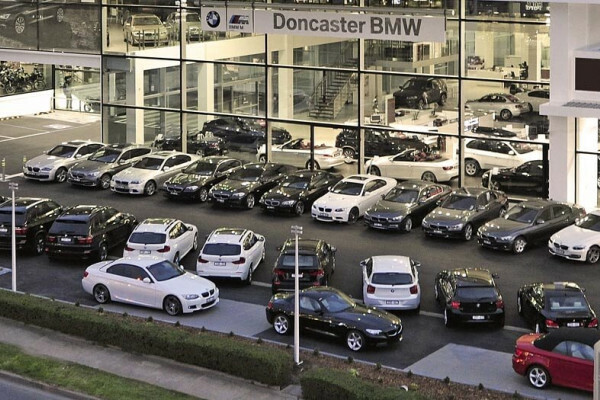 Come and visit the team for your next service. 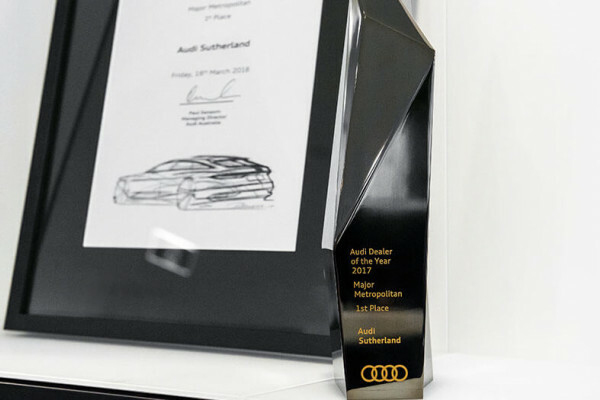 Winning an Audi Dealer of the Year award is no easy feat. 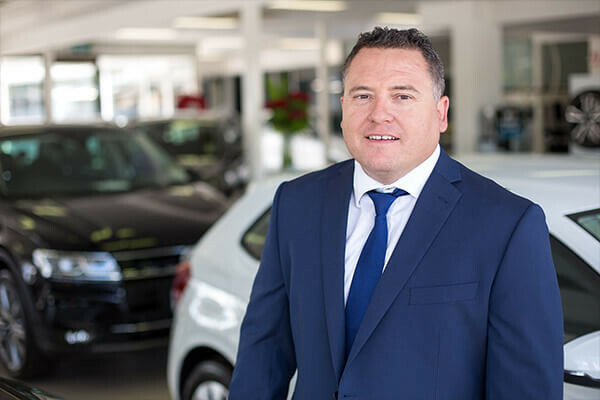 It is only achieved through relentless dedication to providing the highest standards of service and sales performance. 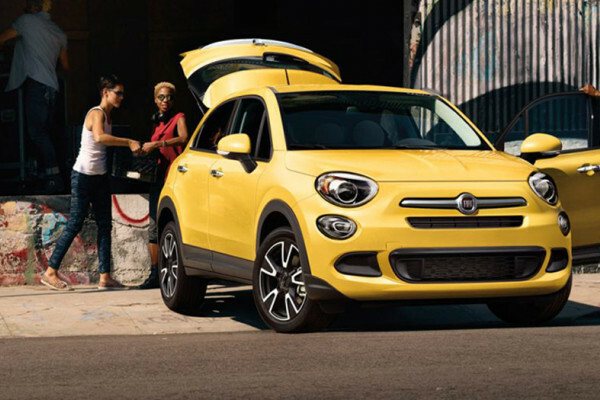 Stay tuned for the Fiat 500X MY18 coming soon with maximum performance and efficiency, an updated infotainment system and safety and driver assistance technology. 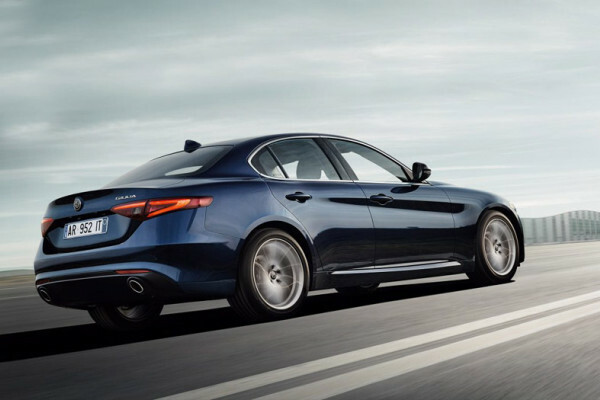 With its class-leading technology and expert engineering, the Alfa Romeo Giulia Super has been awarded Drive Car of the Year 2017 - Luxury Car Under $80K.